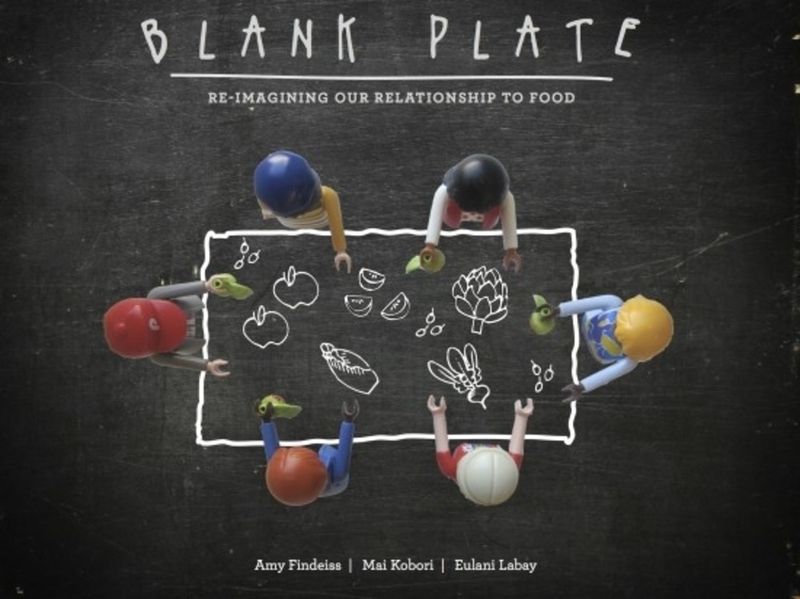 Blank Plate: The culinary design curriculum helping to navigate life in a ‘food desert’. Hunt’s Point, a section of the South Bronx in New York City is considered a food desert, a term typically applied to urban areas wherein it is difficult to buy affordable or good-quality produce. A low-income community made up largely of people of colour, around 75 per cent of the food that serves the area arrives via its little peninsula yet fast food is what is most accessible to its residents. In a bid to tackle some of these food problems, a trio of Parson’s The New School students teamed up to design a community scheme that would initiate some transformation. As part of their thesis for the MFA in Transdisciplinary Design programme, Amy Findeiss, Eulani Labay and Mai Kobori conceptualised, designed and initiated a project that focussed on making some positive change in Hunt's Point's approach to food. They called it Blank Plate. A 10-week culinary design curriculum that aims to put the narrative of healthy food access and equity in local food systems directly in the hands of communities, the Blank Plate project is in part an examination of embedded social systems and part food education workshop. In partnership with The Point – a Hunt’s Point-based community centre dedicated to youth development – Findeiss, Labay and Kabori established the workshop to nurture the development of a “food-centric” community in an area facing challenging issues of food justice. Using design methods and expertise to help create systems that encourage social development and increase the community’s general quality of life; Blank Plate is all about empowering Hunt’s Point’s young people with progressive cooking techniques and teamwork skills that can be easily taught and shared with the community at large.